The school-to-prison pipeline is a national trend that involves taking students out of public schools and pushing them into courtrooms, juvenile detention centers and prisons. Data and studies show that minority students are more frequently effected by this system, which can be traced back to Jim Crow segregation. 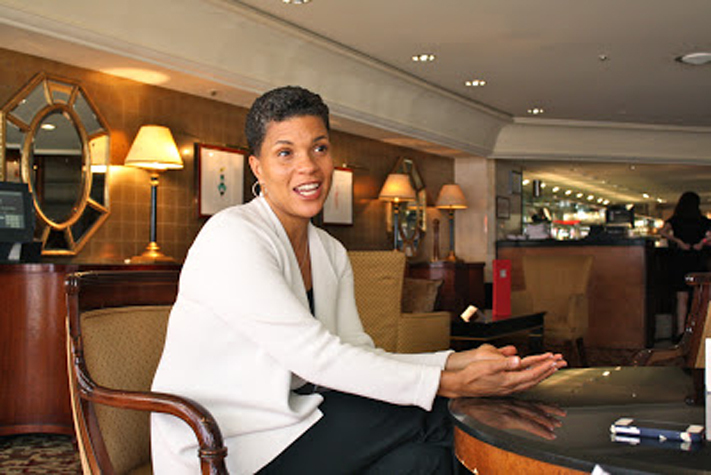 Last October I sat down with Michelle Alexander to talk about the issue. 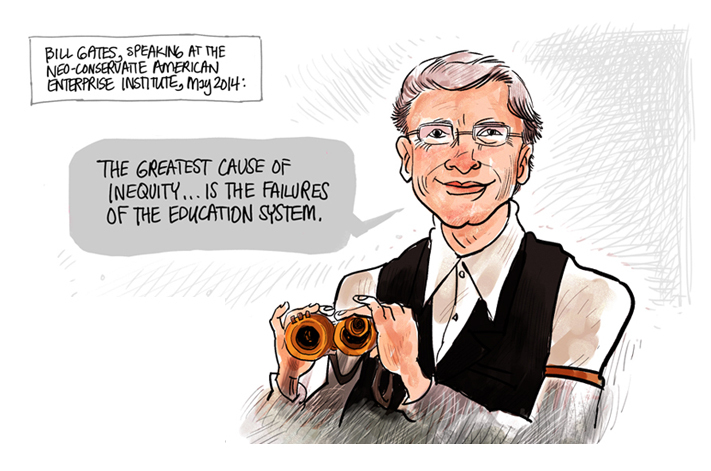 Our schools are still largely separate and unequal, and what’s different about this era than in times past is not just the inferior quality of education that is provided to young people, but the criminalization of young people in many schools across America. The types of minor infractions that would give you a trip to the principal’s office once upon a time now can result in handcuffs and a trip to the county jail. Incidents involving even just disrespect to a teacher or a fist-fight in the school yard can result in a criminal record for young people. 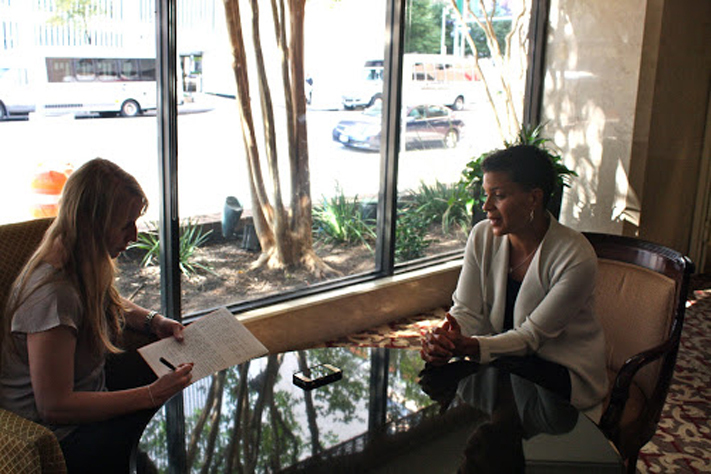 Michelle Alexander (right), talks about the school-to- prison pipeline and its effects on minority students. 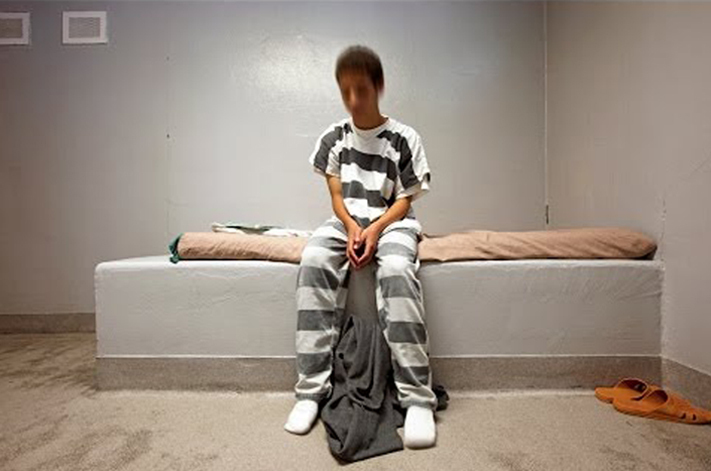 If they’re very young, they may find themselves in juvenile hall, facing a judge, but increasingly young people are treated as adults at early ages — sometimes as young as 13, 14, 15 years old — and wind up facing adult criminal sanctions for the type of behavior that once involved teachers and principals and family members coming together to solve problems, as opposed to trying to dispose of children at young ages. RS: Do you think this is a means of social control? 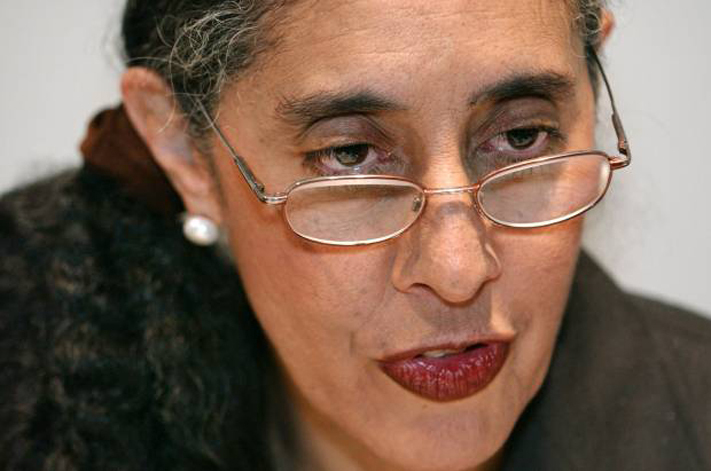 MA: What’s important for us to acknowledge and really reckon with is that this system that shuttles kids from poor schools to brand new, fancy, high-tech prisons did not happen accidentally. It was created. 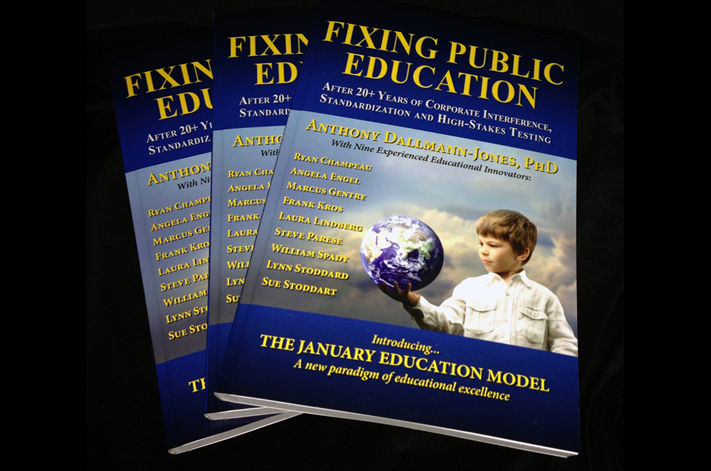 It is a reflection of deliberate policy choices that have been made to invest in prisons and incarceration rather than in education. And we now see the results of those choices. And the result is poor kids, particularly poor kids of color, growing up in a system that is designed for them to fail. While they’re not given meaningful educational opportunities and they’re targeted by police for routine stops and frisks and searches — treated like potential criminals, even within their own schools and classrooms — doing time ends up seeming more like an inevitable stage of one’s life, rather than a reflection of any personal choices one might make. So do I think this is a system of racial and social control? Absolutely. This is a system that operates to control populations defined by race and class through primarily punitive interventions, rather than investing in education and job opportunities and the types of investments that might give kids a path out. RS: When did we really start seeing a trend in schools of ticketing and arresting kids instead of bringing students, parents and teachers together to talk things out? [President Ronald Reagan’s] war on drugs and the get-tough movement [in the 1980s]. In fact, the zero tolerance policies that are now standard in schools all across the nation, the language from many of those zero tolerance policies were actually lifted from Drug Enforcement Administration manuals that were aimed at drug law enforcement. So that zero tolerance idea actually originated with the war on drugs, and then found itself entering into the language and culture of schools as well. And I think we see the same kind of mentality playing itself out, this war-like mentality. With the war on drugs we’ve defined certain populations, defined by race and class, as the enemy, and in the education system we’ve defined children as the enemy. When we say we have zero tolerance for a population, we’re basically sending the message that these are people we’re willing to dispose of, provided with the least excuse. And that is in fact what we’ve done. In the war on drugs, we’ve arrested people by the millions for extremely minor, non-violent drug offenses like possession of marijuana, branded them as criminals, and then relegated them to a permanent second-class status. And on the education side, we’ve allowed extremely minor infractions in schools to be criminalized, and we’ve shuttled kids out of their schools off to juvenile detention and on to prison, disposing of them as well. So I think that we’ve seen this get-tough mentality — which was really born from the get-tough movement and the war on drugs — infiltrating really all aspects of our society, and in particular our schools. RS: What do you think about police providing security in schools? MA: I think that it should be absolutely the exception rather than the rule for police to be providing security in schools. 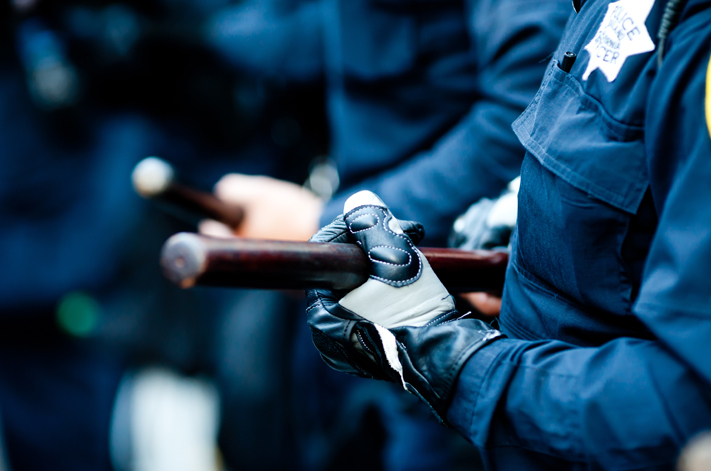 There may be situations in which it is warranted, but overwhelmingly, police should not be the first responders to misconduct in school discipline problems. 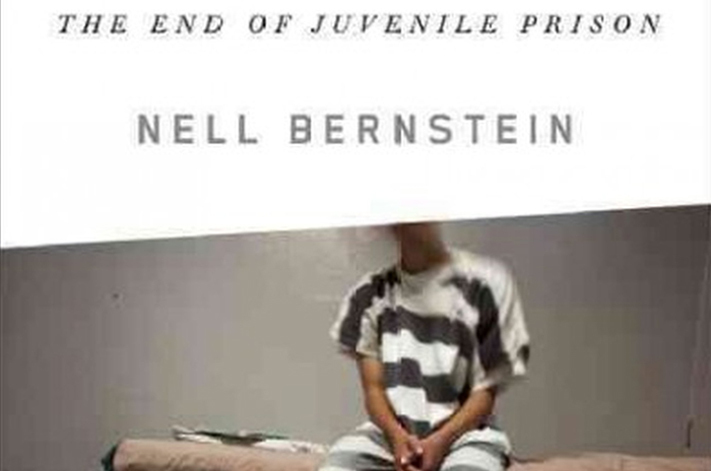 It absolutely sends the message to kids that they are likely one way or another to find themselves in jail. And it actually socializes young people to become accustomed to being policed on a regular basis. I think we have socialized young people to expect that kind of treatment, that level of surveillance, and that routine violation of basic civil and human rights, as just a normal part of their experience. RS: What do you suggest as an alternative? MA: One thing that I think is important to keep in mind is that crime rates today are among the lowest we’ve had in recent history. So this idea that we need police in schools today because things are so much worse now than they once were is a bit of mythology. We were able to provide quality educational environments to young people without this sort of militaristic environment in the past. We were able to do it in the past without police, and I think we’d be able to do it now. But I think we also have to pay far more attention to the conditions of young peoples’ lives that lead to problems occurring in classrooms and on campuses and school grounds. Too often we want to blame the students or the teachers or school administrators, rather than asking questions about what’s really going on in this community, in this school, in this child’s life. How might we intervene in a constructive way that benefits this kid, who’s clearly struggling; the teacher, who’s trying to educate the students in classrooms; the school and the surrounding community? 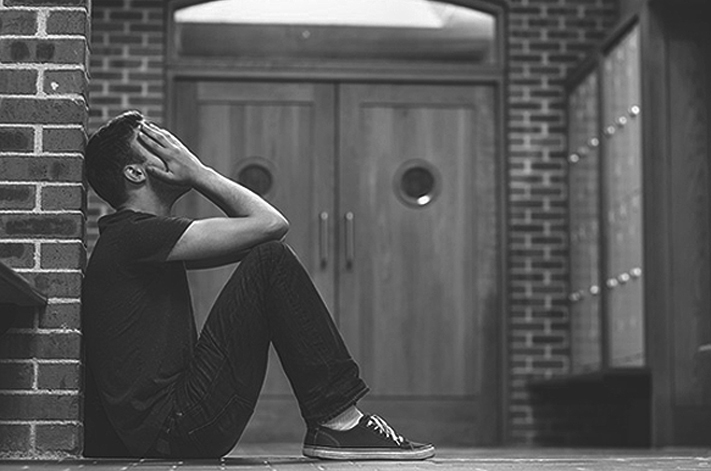 In the current era, we’ve been much more interested in shaming and blaming rather than in looking for the deeper answers to the problems we face. MA: There was a time when we understood that children needed to be supported in making good choices. That in youth and immaturity, kids are going to make mistakes, and they’re going to screw up, and particularly kids who are damaged, who are victims of abuse, who may be dealing with violence or with severe poverty in their homes or in their communities, that kids in these circumstances may well act out. I think it’s important to underscore that kids in really wealthy suburban neighborhoods act out too. They get in trouble and act out too. They use drugs, they get into fights, that happens even amongst the most privileged youth in our society. But our response to privileged youth is drastically different than our response to underprivileged youth, particularly kids of color. For young kids in relatively privileged, suburban neighborhoods who find themselves experimenting with drugs or getting into fights, the first response is “let’s get them in counseling, let’s get them in treatment, let’s get the parents involved and see if we can help this kid turn his life around.” But the first impulse when a young black kid acts out in class or gets caught with some weed is to punish. And I think we really have to interrogate that punitive impulse. We have to examine, what is it about us that leads us to respond in such a punitive fashion to poor kids of color? Why is that not our first impulse with privileged kids, particularly white kids who we understand will make mistakes, but can also go off to college? RS: So, what’s the impulse that makes us respond in that punitive manner? MA: I think we still, as a nation, have deep-seated, unconscious, as well as sub-conscious, stereotypes and biases. Particularly about black men, but kids of color in general, that lead us to be less compassionate, less forgiving, and less optimistic about their ability to make a meaningful contribution to our society. It seems normal for those kids to be at the bottom of the hierarchy. Imagine a school district in which the white kids were the ones who were constantly being pulled out of class, kicked out of school, arrested and sent to jail, but all the black kids, or most of them, trotted of to college. People would say “what is going on here?” It would just be treated as utterly bizarre and it would defy all expectations. But we’ve gotten accustomed to thinking of young black kids as troublemakers and underperformers. So their failures and suffering doesn’t disturb us as much, doesn’t defy our expectation. I think there is unconscious bias and stereotyping even among those of us who claim to care, and believe that we’re non-racist. We have these stereotypes that have been ingrained in us not just for decades, but for centuries, and they won’t go away easily. […] We’ve all been socialized to have these perceptions and expectations of kids of color. RS: What would it take to change this bias? MA: It would take a major shift in consciousness. We would have to blaze a new trail, an entirely different trail. It’s not simply about fixing a broken machine, but it’s really about rebuilding a system from the ground up. One that really values every child, no matter what their color or class or background. One that imagines that each and every one of us has a contribution to make, that we make mistakes in our past. 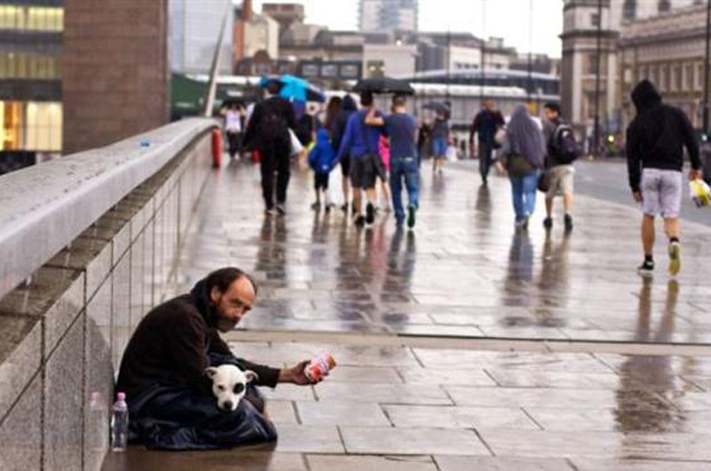 It would require a radical shift away from this shaming and blaming, this punitive impulse, to a much more caring, compassionate, inclusive society. I think it’s possible. It’s the dream that Martin Luther King Jr. had and all the other advocates […] Some people have set that dream aside as largely utopian and said this is the real world, but I don’t think that the movement builders of earlier eras would have been satisfied with such a complacent approach. MA: Absolutely. Young people are funneled into the criminal justice system — are targeted at young ages, often before they’re old enough to vote, by police who stop and search them, looking for drugs, looking for any evidence of infractions of any kind. They’re swept in at early ages. Often if they go to the juvenile system they later graduate to the adult system, and once you’re released form the adult system you’re branded for life. You have a criminal record that will follow you for the rest of your life, authorizing legal discrimination against you in employment, housing, access to education, public benefits. But even if as a young person you go to juvie hall and are released without a criminal record, you will be scarred by that experience of incarceration. 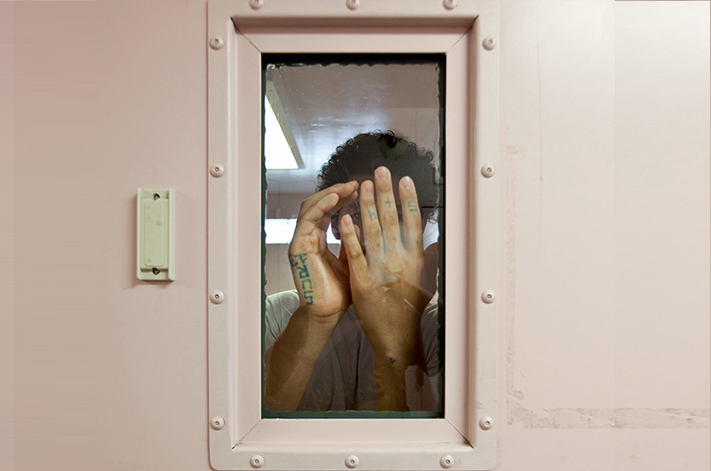 And as much as we like to think of juvenile detention as not prison, the reality is that it is experienced as prison for the young people who are there. 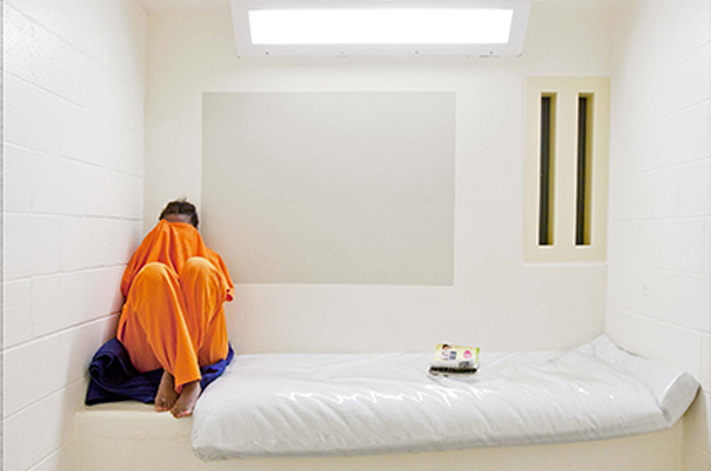 And that experience of being locked-up, or shamed and stigmatized, treated like the embodiment of a problem, rather than as a young person who is in need of help, that experience scars young people for life, and fundamentally changes the way they view themselves and their place in our society. We have got to abolish these prisons as we know them and be much more creative and compassionate and constructive and intentional about how we intervene in the lives of young people who are struggling and making serious or not-so-serious mistakes. 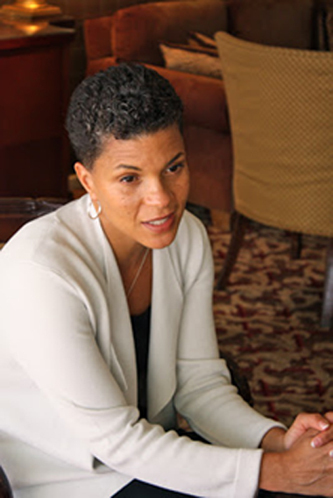 Michelle Alexander is the author of “The New Jim Crow: Mass Incarceration in the Age of Colorblindness,” and an associate professor of law at the Moritz College of Law at Ohio State University. She previously worked as the director of the Racial Justice Project at the ACLU of Northern California. Her recent article in the New York Times about why police officers lie under oath can be found here.